Reliance Industries contribution to total Indian exports is nearly 14%. 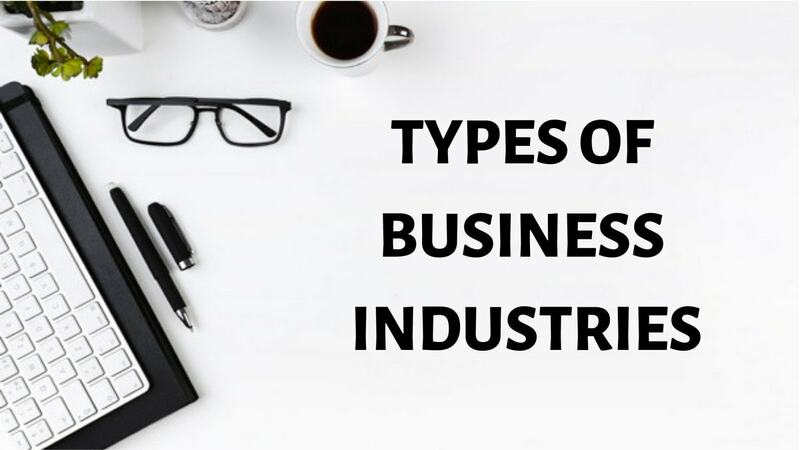 The company is present in numerous sectors like logistics, textiles, retail, natural resources, science and technology, health care, energy, communications, construction and petrochemicals. 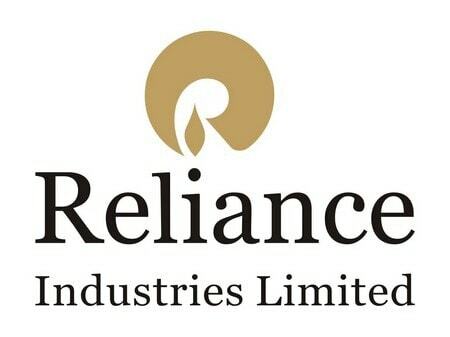 Reliance Industries is also the producers of Polyester Fibre, Mono-Ethylene Glycol (MEG), Purified Terephthalic Acid (PTA) and Polypropylene (PP). Retail sector includes Reliance Fresh, Reliance Digital, Reliance Footprint, Reliance Trends, Reliance Mart, Reliance Home Kitchens, Reliance Time Out, Reliance Wellness, Reliance Autozone, Reliance Super, Reliance iStore, Reliance Market and Reliance Jewel. Reliance Life Sciences includes working around industrial and medicinal Biotechnological opportunities. 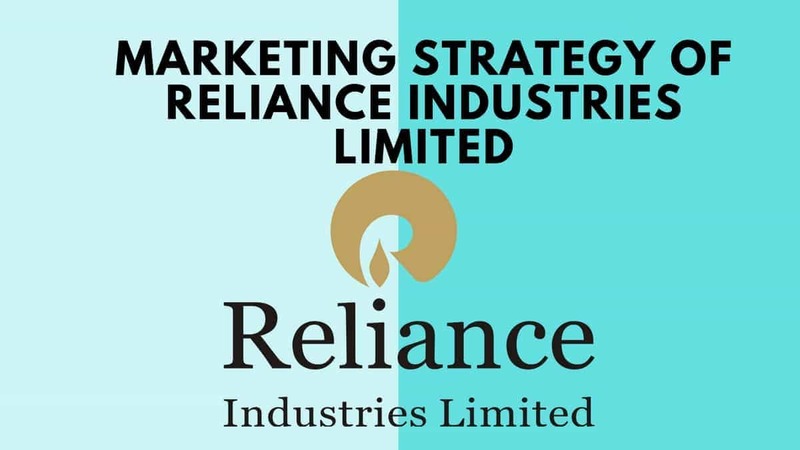 It focuses on the branding, manufacturing and marketing of products that belong to Reliance Industries brand in clinical research and bio pharmaceuticals. Reliance Institute of Life Sciences is an institution that offers the chance for higher studies in numerous fields of life science and technology. Reliance Solar includes producing and selling systems related to solar energyto rural areas. Reliance Industrial Infrastructure Limited has the primary objective of building and operating pipelines that are used for the transportation of petroleum products. Reliance Clinical Research Services is an organization for research programs. Reliance Industries has nearly 123 subsidiaries and 10 associate firms. In the retail sector, it is the largest retailer with nearly 1466 outlets in India. All the outlets are located at prime locations with trained and efficient staff to garner maximum consumers. It will be impossible to cover the number of cities and places that reliance industries has presence in across India. This statement itself gives you a point of view of the large operations that are the foundation of Reliance industries. A fabric mill was established in the year 1966 at Naroda, Gujarat and this was the starting point of Reliance Industries. It has manufacturing plants at various convenient sites like Jamnagar. The petro chemical plant at Hazira was started in 1991. The biggest Gas discovery was by Reliance Industriesat the Godavari- Krishna Basin. Reliance Industries is a very old hand at each stage of circulation whether manufacturing, or hiring wholesalers or contracting retailers. They have a wide network already in place for every facet like channel, intermediary or distribution and their sound mechanism has taken them to such unimaginable heights. 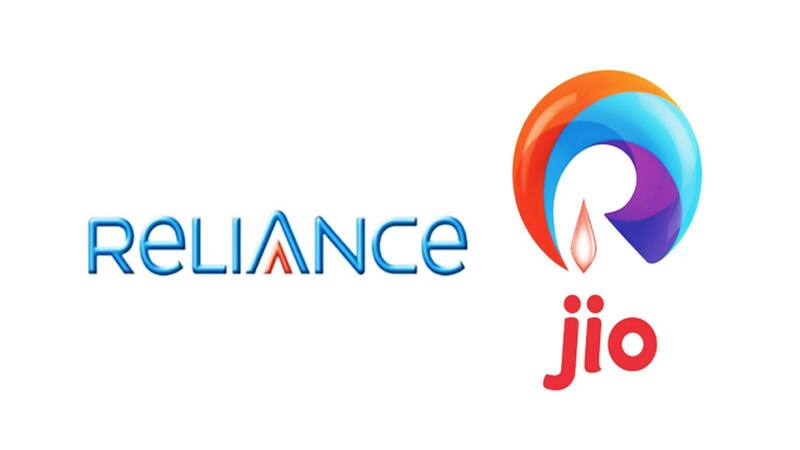 The pricing policy of Reliance Industries is different for different sectors. The policy for sectors such as retail, telecommunications and health care that are in direct contact with the consumers is mainly penetration pricing. This is because most of these sectors are question marks and their outcome is undetermined as of now. Retail and telecommunication both suffer huge losses but companies invest in them looking at the future. If the fair pricing policy is in place, then automatically the volume will rise and in turn, it will lead to better revenues. The policy for the sector petrochemicals is different as it is dependent largely on the current global market, which is very flexible. The various market conditions along with the costing and promotional expenses determine the pricing policies of the company. Reliance Industries has a special team of highly qualified individuals who are the main determining factors behind every pricing policies and decisions and this is arrived after a complete analysis and evaluation. 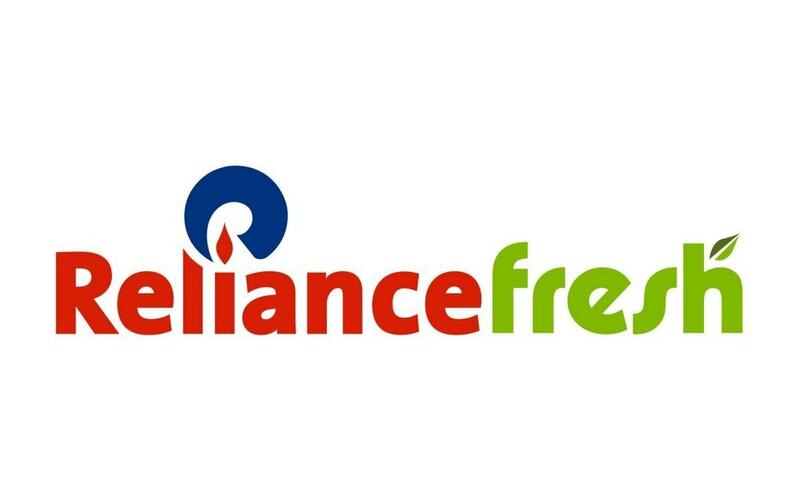 In some sectors like Reliance Fresh showrooms, it has dropped the services of intermediaries and bought the items directly from its source and hence has been able to lower the prices of the products, due to which the sale is higher and it is able to survive in the tough retail business. 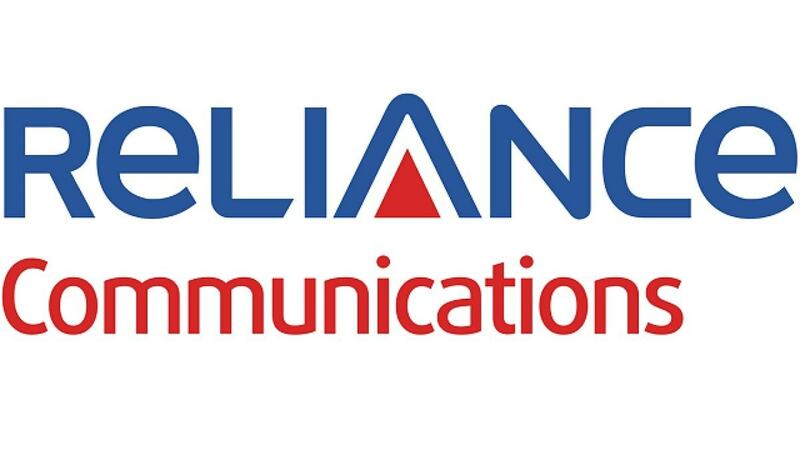 Reliance has eagerly utilized the available advertising tools so that the best marketing strategies could be implemented. Their promotional campaigns are clean, well made, trendy with an emotional touch and up to the mark to attract the consumers. 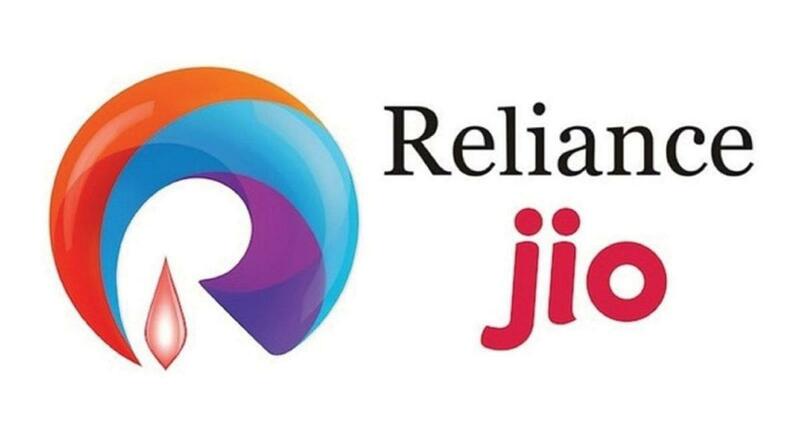 Reliance Industries also announces discounts and schemes for its consumers. However, promotions is a big expense for most companies and hence Reliance relies more on spending less on promotions and reducing the prices so that customers are attracted to the company. In fact, except for the retail sector, hardly any advertising is seen from Reliance. And even if it uses advertising, it uses more of BTL then ATL. It has been a regular sponsor of sports activities and has bought an IPL (cricket team). It also holds various rehabilitation programs for the downtrodden people.